While Kanye West, Tyga and the Kardashians celebrated Thanksgiving as a family. 5. 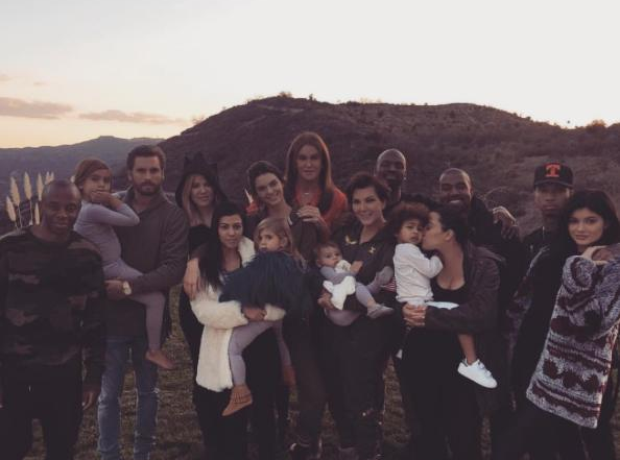 While Kanye West, Tyga and the Kardashians celebrated Thanksgiving as a family.